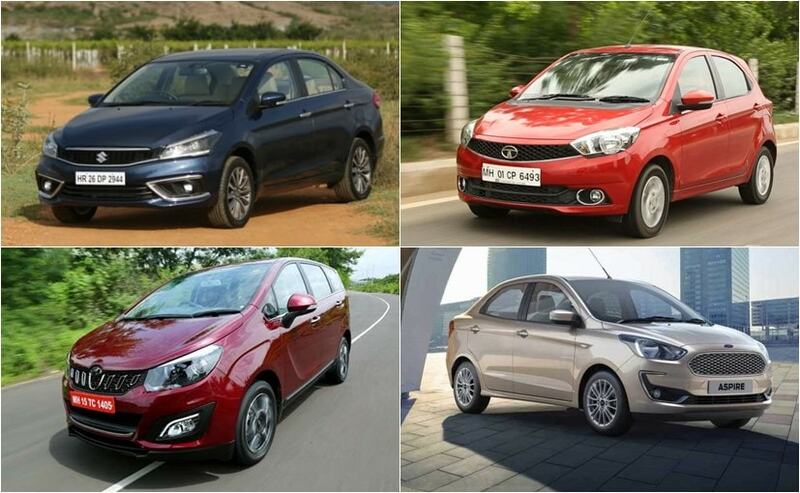 Tata Motors and Ford India registered considerable double-digit growth in September 2018, while Maruti Suzuki and Mahindra, saw a drop in car sales last month. The beginning of the festive season has always been slow moving for the auto industry because this is the time the customers take to mull over their new purchase. In retrospect, a few carmakers displayed sluggish performance in the month of September 2018, while others posted double-digit growth during the same month. To name some, Tata Motors and Ford India registered considerable double-digit growth in September 2018, while Maruti Suzuki and Mahindra, saw a drop in car sales last month. Maruti Suzuki India’s overall sales, including domestic sales and exports, saw a marginal drop of 0.5 per cent at 162,290 units in September 2018, compared to 163,071 units in the same month last year. Passenger car segment saw a decline in sales of 1.4 per cent with 115,228 units last month compared to 116,886 units in September 2017. Maruti Suzuki India’s overall volume has also declined because of the high base set in September last year as the festive season arrived early and the pre-buying that happened in anticipation of the GST rate revision. 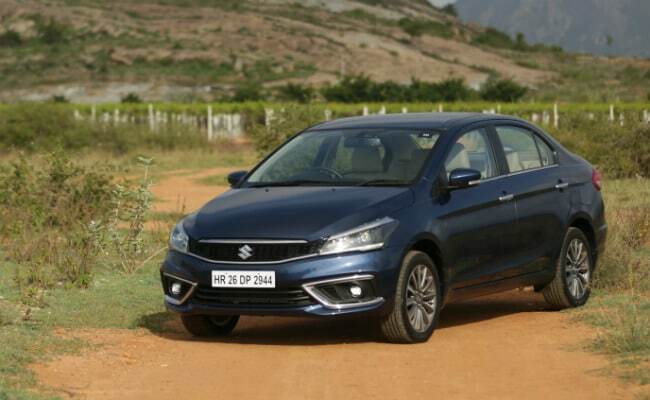 Maruti sold 6246 units of the Ciaz against 5603 units it sold last year, a growth of 11.5 per cent. The company’s exports too witnessed a drastic decline of 25.1 per cent at 8740 units compared to 11,671 units sold in September last year. Maruti’s overall domestic sales, stood at 153,550 units against 151,400 units in September last year. 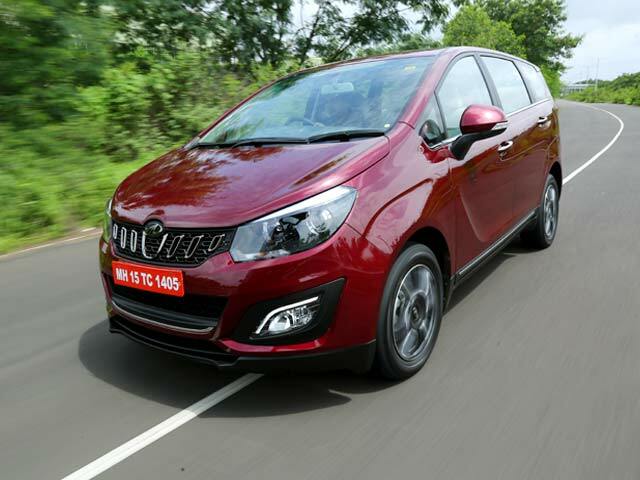 Mahindra and Mahindra has released its sales numbers for the month of September 2018, and the carmaker has registered a 16 per cent drop in passenger vehicle sales. The company’s total passenger vehicle sales, including UVs, cars, and vans, accounted for 21,411 vehicles, compared to the 25,414 sold in September 2017. However, the company total sales, including commercial vehicles and exports, went marginally up by 2 per cent to 55,022 units, against the 53,752 units sold during the same month last year. The company’s total domestic sales touched 51,268, compared to the 50545 units sold in September 2017, registering a growth of 1 per cent. Exports for September 2018 stood at 3,754 vehicles, compared to the 3207 vehicles exported during the same month last year a growth of 17 per cent. Tata Motors sales in the domestic market in September 2018 grew by 20 per cent at 64,520 units compared to 53,964 units over the previous year. 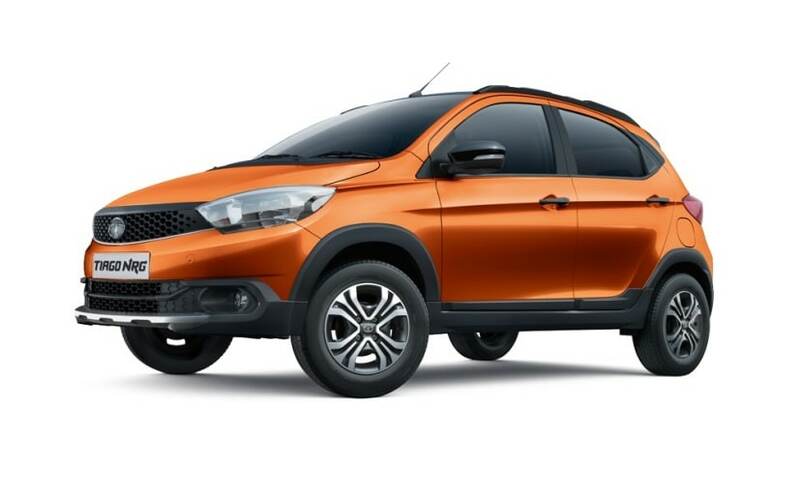 Tata Motors’ domestic sales in September 2018 continued its growth trend at 18,429 units compared to 17,286 units, higher by 7 per cent over last year. This is the third consecutive month Tata Motors’ Passenger Vehicles grew significantly, while the industry witnessed degrowth. Cumulative sales of passenger vehicles in the domestic market for the fiscal (April-September 2018) grew by 31 per cent, at 106,865 units compared to 81,417 units for the same period, last fiscal. The company’s sales from exports (from CV and PV) in September 2018 grew by 35 per cent with 5,250 units compared to 3,887 units last year. The CV exports showed a strong growth owing to the increase in uptake in demand in Bangladesh post the Eid season supported by the festive buying in Nepal. 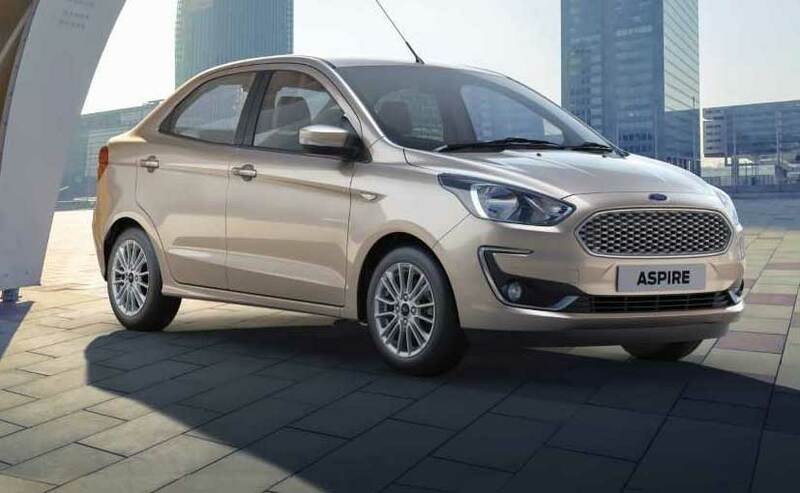 Ford India registered a considerable growth in the month of September 2018, with the company’s cumulative sales went up to 19,988 vehicles, compared to 16,525 vehicles in September 2017, registering a growth of over 17 per cent. The company’s domestic wholesales for September 2018 touched 8,239 vehicles, which also includes the soon-to-be-launched Ford Aspire, compared to the 8,769 units sold during the same month last year. Exports grew to 11,739 vehicles compared to 7,756 units in September 2017.